I read this article and found it very interesting, thought it might be something for you. The article is called Bank of England moves to avert housing boom and is located at https://www.rocketlawyer.co.uk/blog/bank-of-england-moves-to-avert-housing-boom/. The Bank of England has moved to avert the housing boom by proposing a cap on the proportion of home loans that can be lent at high multiples of income. 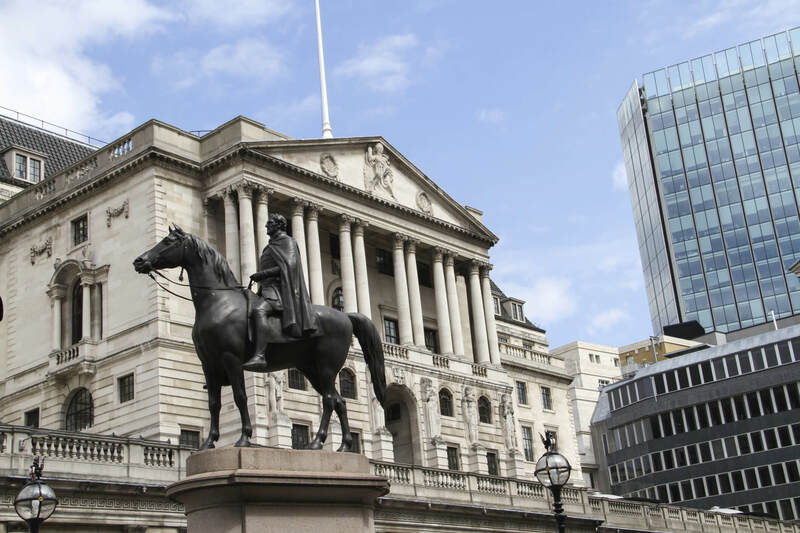 Under the proposal, lenders will no longer be able to lend any more than 15 per cent of residential mortgages at more than 4.5 times a borrower’s income.The Bank of England’s governor Mark Carney said the housing market could be a threat to the UK economy’s stability. A separate Treasury pledge that bans anyone applying for a loan through the Help to Buy scheme borrowing any more than 4.5 times their income. Bank officials say the plans would not have an immediate effect on the current housing market, and would not suddenly harm a potential buyer’s ability to get on the property ladder. Mr Carney said that the Bank was acting in a proportionate and graduated way and putting in place ‘a firebreak’ on riskier lending. Lenders, including Lloyds Banking Group and RBS, have already limited mortgage lending to four times income for loans worth more than £500,000. The average new mortgage for a house purchase is £135,200. The latest official figures on the housing market showed an annual property price increase of 18.7% in London, where a small proportion of buyers pay in cash.